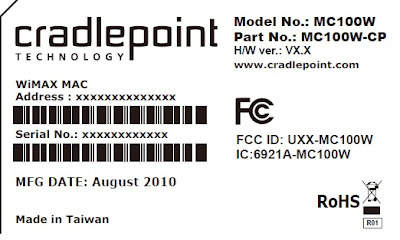 wpsantennas.com has discovered the new Cradlepoint MC100W aka MC100W-CP with a USB dongle and an embedded 4G WiMAX modem as their latest release. According to the setup manual the device works in combination with supported CradlePoint routers and adapters, the MC100W modem provides your business with fully-integrated 4G/WiMAX internet access. This secure, theft-deterrent solution keeps your locations on-line with the benefit of WiMAX internet speeds. There are many ways to test the cellular signal enhancement equipment we sell. This year I have gone beyond the standard vehicle and home testing as my passion for boating and a close friend that is a professional Yacht Captain has allowed me to crew two boat trips on the Tennessee, Cumberland, Ohio and Mississippi rivers. Since May I have logged close to 2000 miles on the water while thoroughly testing several cellular signal enhancement devices offered by wpsantennas.com. The discovery that I made was that the signal propagation from the cellular towers is poor in the river valleys and that the use of a cellular signal booster is imperative for both recreational boaters and commercial barge tugboats. I noticed immediately that every commercial tugboat that I passed had at least one but often times numerous cellular antennas likely mated to cellular signal boosters. Barge staff is deployed for 30 days so communication via personal cellular telephones and internet access via wireless modems is their only means of communication. My most recent trip from Green Turtle Bay in Grand Rivers Kentucky to Lake City Minnesota was aboard a two million dollar 60 foot Sea-Ray with over one hundred thousand dollars of electronics. The Wilson Sleek model 815226 mated with the Wilson 12” magnetic antenna is the kit that I chose for this trip as I was limited on the carryon items that I could bring on the flight from Rochester to Paducah. 901132 was used to portabally mount the Wilson Sleek signal booster to the dash. I affixed the antenna to the roof using the small grounding disc part number 859931 as the roof is composed of fiberglass. For a fixed application the Wilson 301130 would be the logical choice. The Wilson Sleek is available from wpsantennas.com for a limited time at an introductory price of $99. 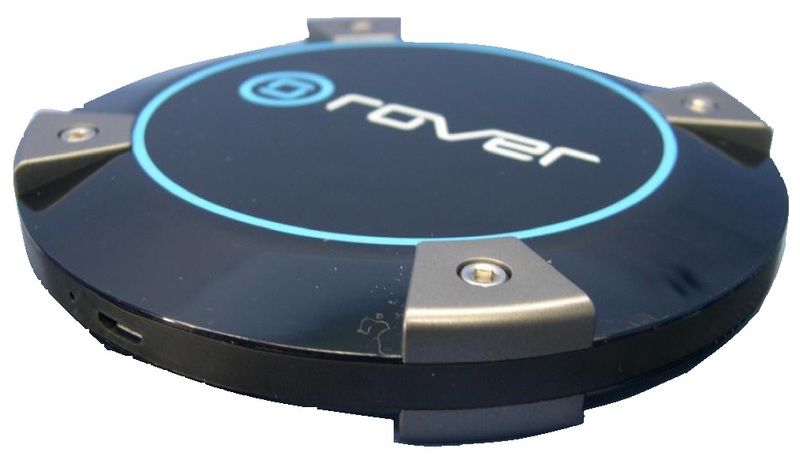 Looks like Cradlepoint and Clearwire are teaming up with a new product named the Roverpuck portable Wi-Fi Hotspot for 4G. Rover Puck 4G device is designed to work exclusively with the Rover 4G Service. 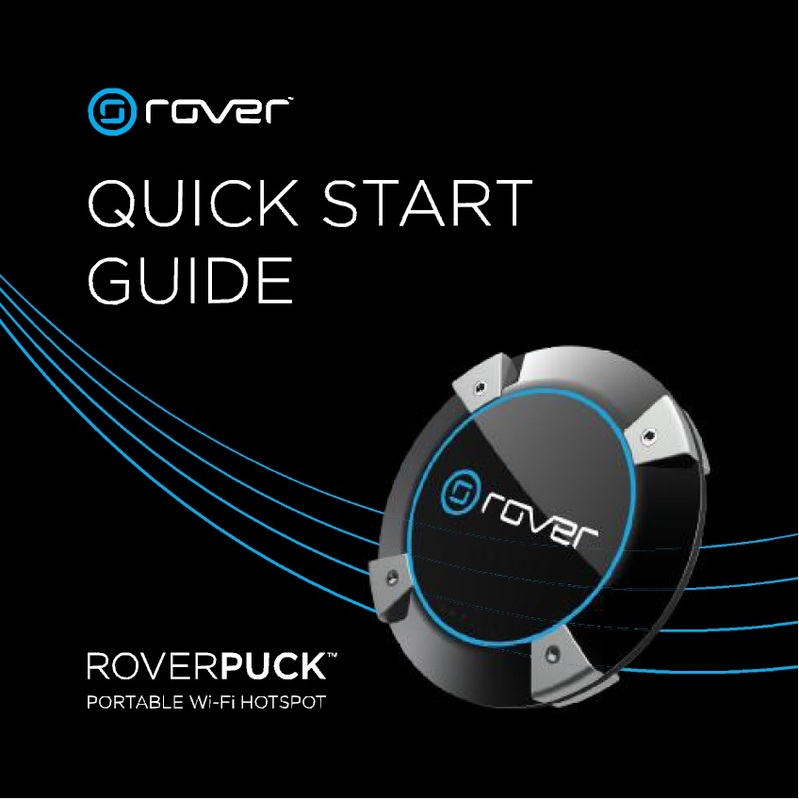 "With your Rover Puck, you've got Unlimited 4G internet that rolls wih you. 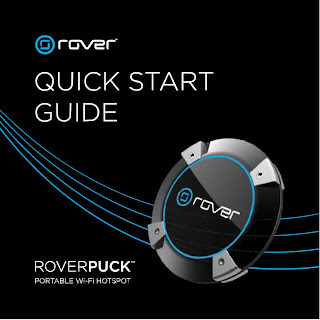 Puck around town with your friends and connect up to eight laptops or Wi-Fi devices to your personal hight speed, wireless hotspot. You and your friends can stream media together, check in at your favorite social networks, game online or simply cruise the web." According to a letter filed with the SEC, Daniel Ash has resigned from the Cellynx Group, Inc. The letter states that he was first removed from the position of CEO and later removed from the board. wpsantennas.com staff tested the 5Barz Cellynx product and was not impressed. The unit carries a hefty retail price of $299 in addition to a small profit margin for resellers. In testing the signal bars increased however data speeds were actually slower compared to using the unit with no amplification at all. Wilson Electronics released in early 2010 the model 815226 Sleek ($99 Retail) that outperforms the 5Barz unit. Reading through the information provided to the SEC, Cellynx has spent Millions of dollars on one single product that we feel will not survive in this competitive market. 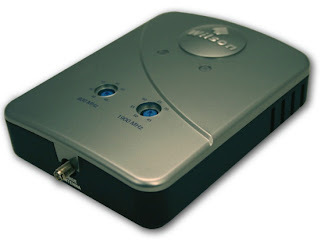 ﻿ wpsantennas.com coming soon is the new Wilson Electronics 75 dB DB Pro Adjustable Gain Smart Technology In-Building Dual Band Cellular Signal Booster model 801280. The DB Pro Adjustable Gain 75 dB Repeater is the first truly adjustable gain unit from Wilson Electronics. Gain adjustments between 45 and 70 dB on 1900 MHz and between 40 and 65 dB on 850 Mhz. The unit has only one input and one output for the donor and exterior antennas. We are not sure yet if 50 or 75 OHm coax is going to be used on this system as the specification sheet lists SMA for the antenna connectors (50 Ohm) yet the antennas listed are 75 OHm. wpsantennas.com will update this release as soon as we have more information. wpsantennas.com is looking forward to the release of the new YX-545 Home Office Repeater kit from Wireless Extenders - zBoost. The new YX545 lists a 60 dB system gain (an increase of 6-7 dB over the YX-510) for a 2500 square foot open coverage area enhancement. Similar to the previous YX-510 the YX-545 Dual Band Repeater comes with the base antenna unit, power supply, signal antenna mounting hardware, NEW two piece signal antenna and 50 feet of RG-59 75 Ohm coax. The new YX-545 has a slightly more streamlined exterior housing similar to the European YX-520i and the new YX-540 Metro. Gentlemen - I just purchased and installed the Wilson Dual Band Trucker Celluar Antenna (often used in home applications) model 301101, the mirror mount, and the 20ft coax cable extension for connecting to my Novatel model 760 wireless USB modem. I subscribe to the Verizon broadband service in south west Virginia for my internet connection but live in a very weak signal area; The small window mount blade antenna I used was essential to get any signal. I felt your antenna was the solution to significantly improving my signal strength and communication speed - Verizon broadcasts 2 types of signals (1xRTT and EVDO I guess) that yield greatly different speeds - and I never achieved the higher speed EVDO connection. Your antenna has changed everything - I am delighted that I now connect most times on the high speed signal and am achieving data receive rates up to 800kbps compared to 120kbps max before on the 1xRTT signal. 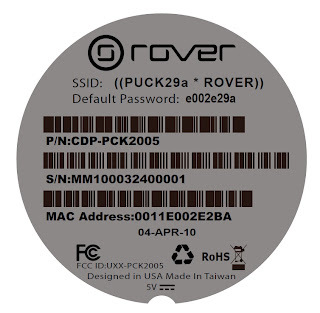 All the connections were made as you advertised and described them and the installation with your mount was quick and easy yet rugged. This is an excellent product that delivered exactly as advertised. 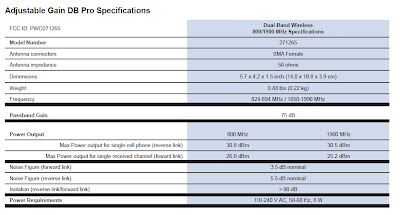 Wilson Sleek 815226 cellular signal booster Now Available! 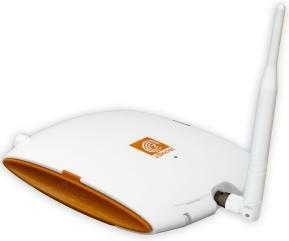 The New Wilson Sleek 815226 Cellular Signal Booster is now available from wpsantennas.com. The Wilson Sleek enters Wilson in to a new paradigm with this low cost yet high performing device. Wilson Electronics is known for its high quality in both workmanship and performance. The Wilson Sleek Signal Booster is a portable device with a true universal intention given its adjustable side sleeve holders and thin design. 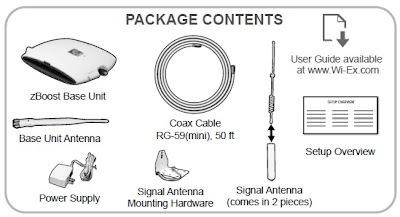 wpsantennas.com has been testing the prototype Sleek 815226 for several months and feels that this device will compete in a market often dominated by solutions costing twice the $129.95 MSRP. Check out our YouTube test video on the Wilson Sleek performed by Marketing Manager Matt Larson from Rochester MN's wpsantennas.com. 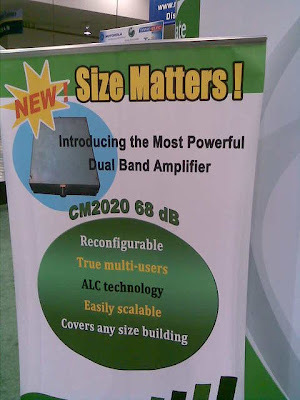 Cellphone-Mate is showing off their new CM2020-68 dB Reconfigurable Multi User Dual Band Building Amplifier at this years CTIA show. This Easily Scalable Dual band Cellular/PCS repeater is the most powerful unit on the market today. wpsantennas.com had the opportunity to fully test the new Wilson Sleek U-Booster 815226 and the results are incredible. This device performed very well in testing around the Rochester MN area with signal increases of 30 dB common. Data speeds were also enhanced with speeds doubling in random speed tests. Check out the Wilson Sleek U-Booster Speed test video created by wpsantennas.com! 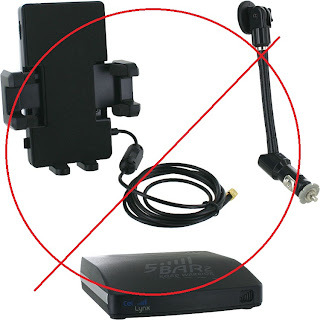 This device is truly a universal signal booster as the side cradle mounts adjust to conform to virtually every wireless phone or data modem on the market today. 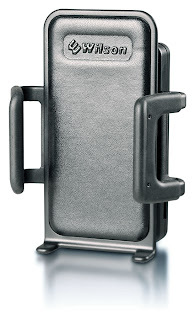 The small form factor and light weight allow a user to place their device in the cradle and physically hold the device and cradle combination to their ear if necessary. Something that is not possible with most universal signal boosters. This device is manufactured in the U.S.A. at Wilson Electronics' St. George Utah Facility. Staff from wpsantennas.com had the pleasure of visiting this facility recently and found the factory and sales center extremely busy fulfilling orders and rolling out new products. What is inside the box? The kit comes with one mini-magnetic portable antenna, one tape style dash mount and a 12 volt power supply. Accessories include three different mini USB power input cables for charging select devices and numerous different dash and window mounts. What is inside? The photos below show the board and the patch style antenna that encompasses the entire area below the cradle for a true universal signal enhancement.